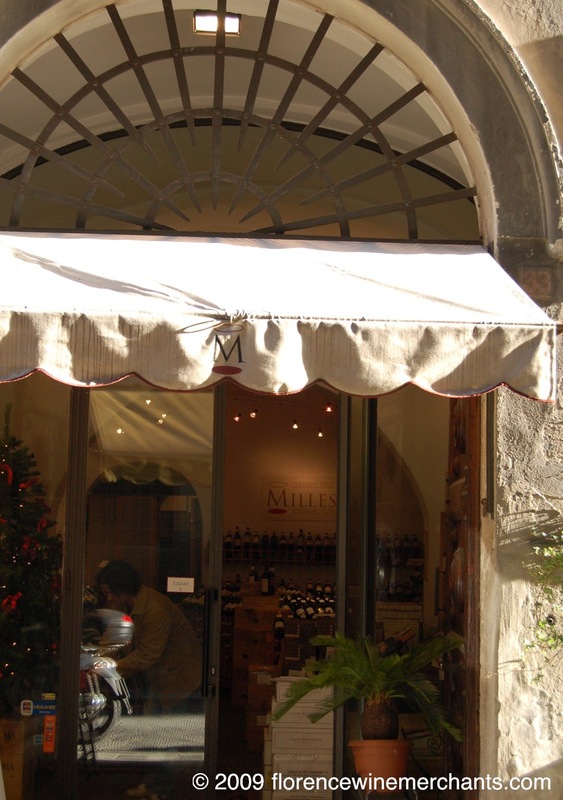 Millesimi is an enoteca on Borgo Tegolaio, a little street near Piazza Santo Spirito. 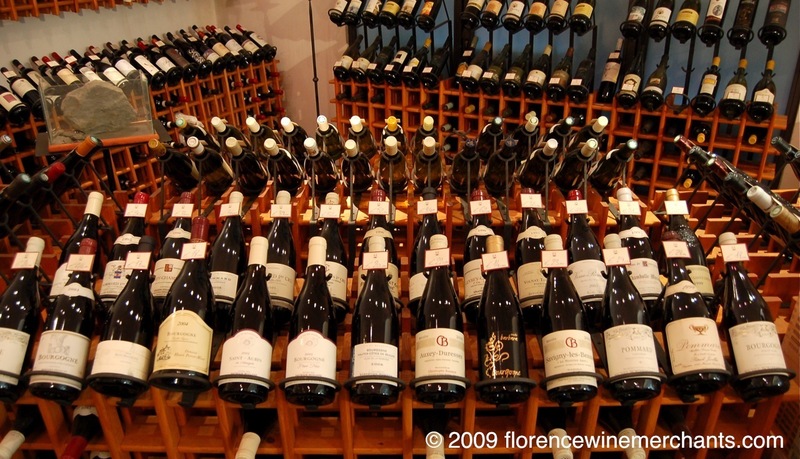 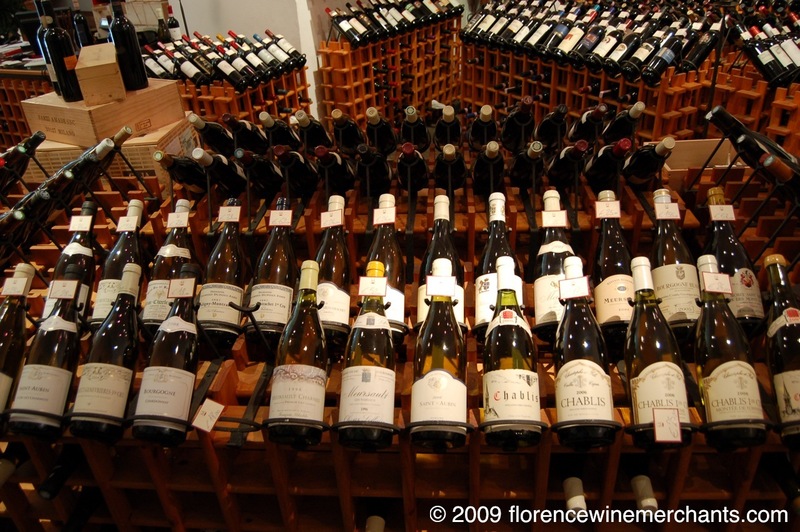 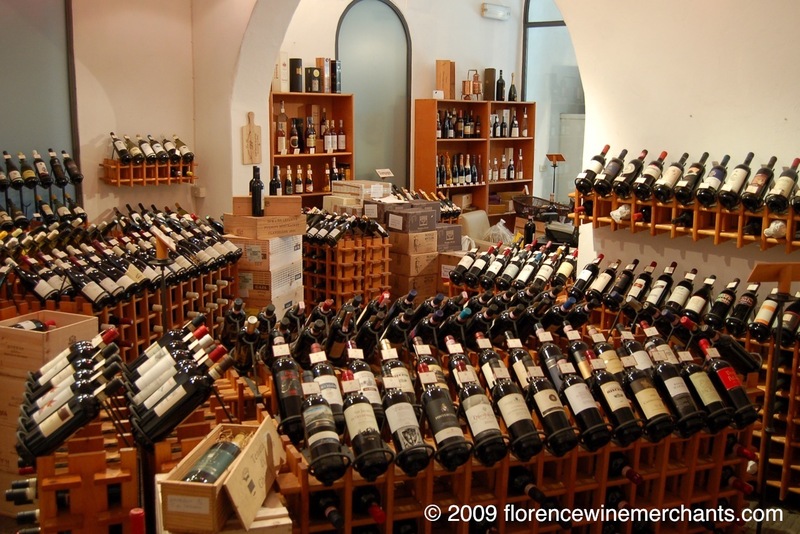 It is a "fine" wine shop, featuring the best of Tuscany, and also an impressive selection of European wine, including both still French wines (maybe the best I have seen in Florence) and Champagnes (I believe the owner is French and sources the wine directly). 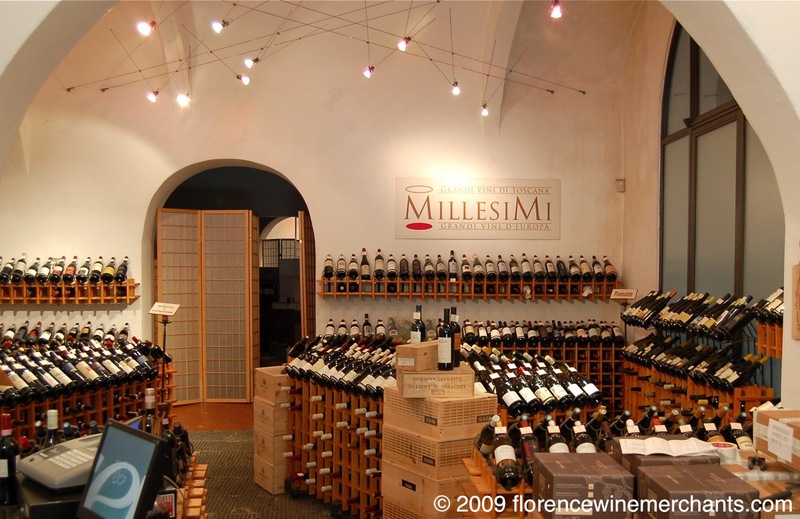 If you are a wine lover and are in Florence, this is a shop you could (and should) spend an hour or two browsing around in. 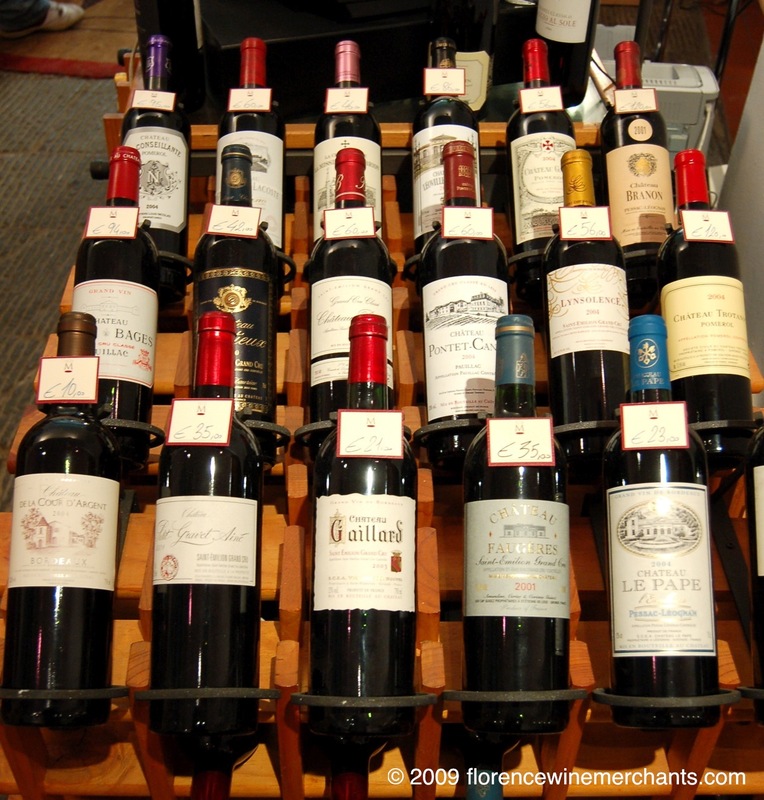 Dr. Elad you will need to email them at millesimisrl@tin.it for more information.